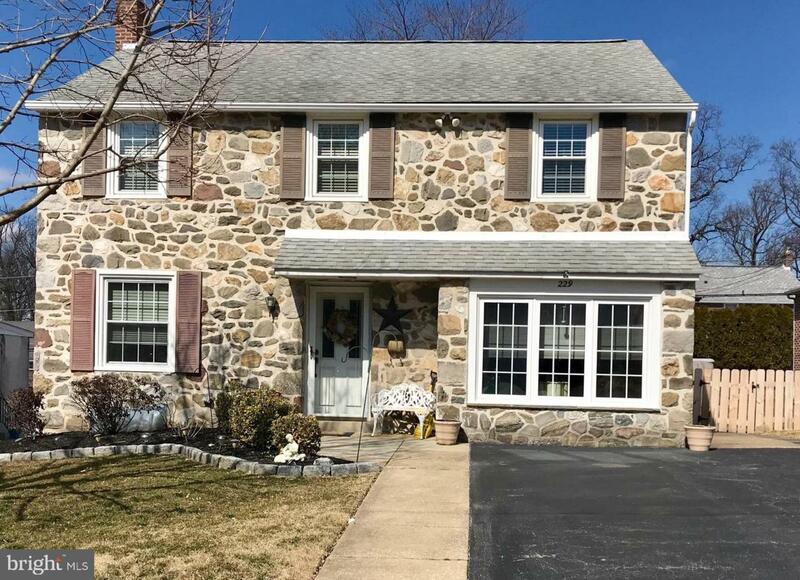 Move right into to this beautiful stone and brick colonial situated on a level ln the family friendly neighborhood of Pilgrim Gardens...within the high ranking Haverford School District. 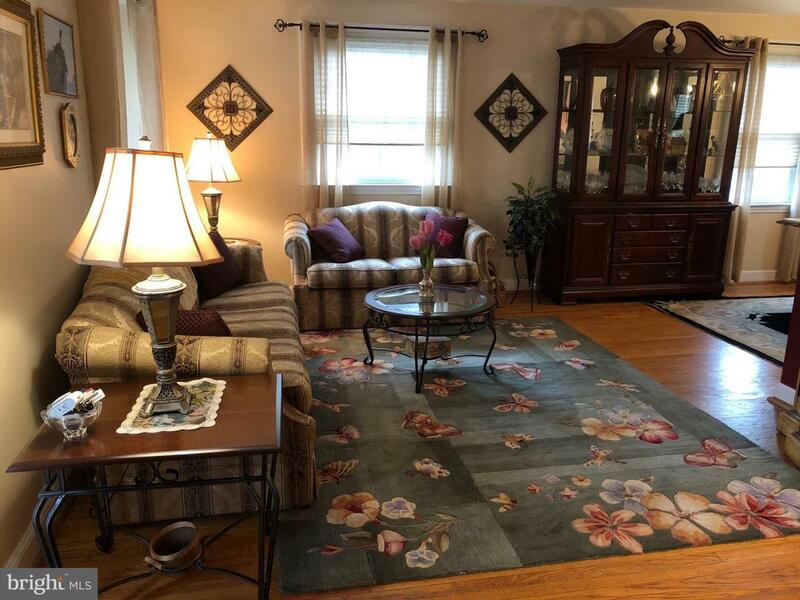 This wonderful well maintained home features many improvements for your peace of mind and convenience: driveway has been expanded to fit four vehicles; new water heater (2019); new washer and dryer (2019); newer heating and AC (2014); the upstairs bathroom has been expanded to include a separate shower stall with heating and cooling fans for your comfort. 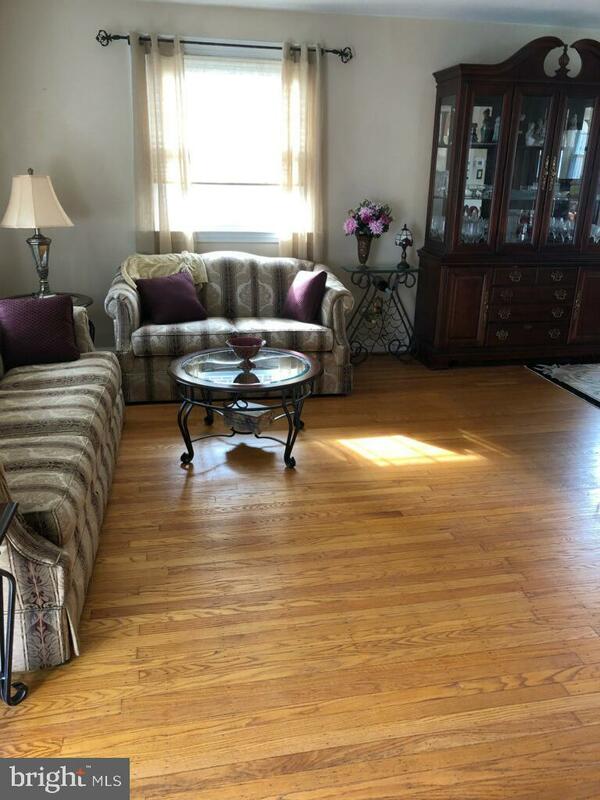 Entering through the front door on the main level, you will notice the beautiful hardwood floors throughout the living room and formal dining room. The large kitchen includes solid wood cabinetry and gorgeous wood flooring, granite countertops and a pantry closet. The garage has been converted to a pretty family room with a powder room. Exit the kitchen to a great maintenance free screen room perfect for relaxing and entertaining. The large yard is a great location for family gatherings and creating fun memories. The second level includes three large bedrooms with plenty of closet space and hardwood floors (two bedrooms have carpet over hardwood). There are wood steps leading to the attic with fan and it is partially floored for storage. The basement has been partially finished to add to your living space. The lower level also includes a separate laundry area and large storage closets. 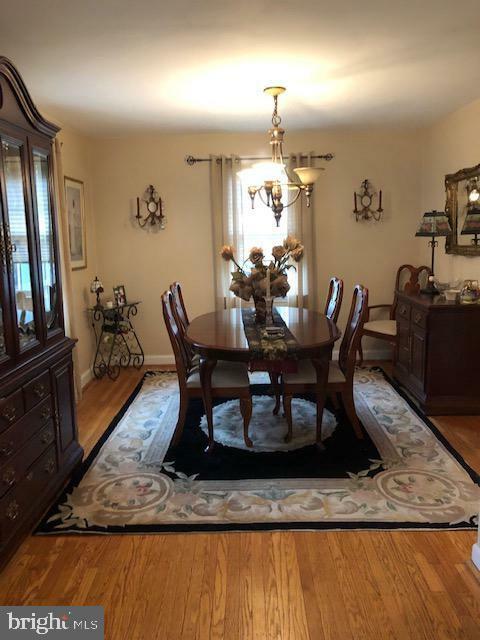 Close proximity to shopping, dining, transportation, fields and Aronimink Swim club make this a home you will want to make your own! Make your appointment today as this home is sure to go fast!